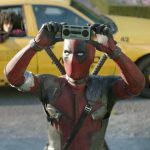 The latest American superhero film Deadpool 2 has passed its opening weekend on a flat but solid note and now on weekdays, it is getting a lower-than-expected response from the Indian audience. Being ‘A’ certified and having Raazi in this opposite, Marvel’s this new presentation is facing some difficulty to pull crowd toward theaters in India. 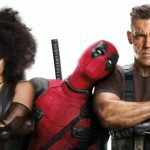 Deadpool 2 is the sequel to 2016’s very successful Deadpool and this is the reason it was released worldwide with a huge buzz. 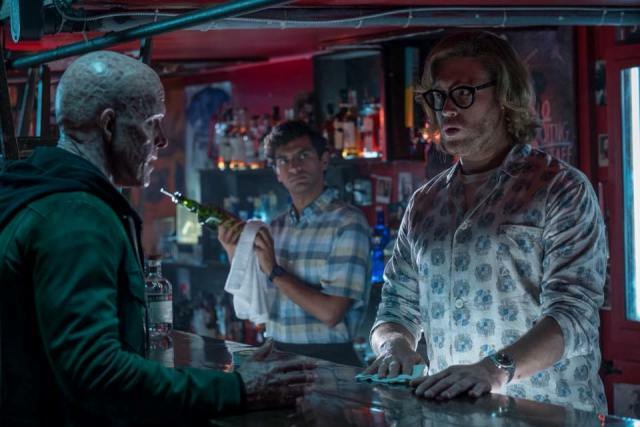 In India, the voice-over by Ranveer Singh for the main character in its dubbed Hindi version had created good pre-release hype and helped the film to open excellently at the Indian box office. Directed by David Leitch, Fox Star India’s presentation took a terrific start and remained strong throughout the opening weekend. It registered the business of 33.40 crores in first 3-days, that included 11.25 crores on Friday, 10.65 crores on Saturday, and 11.50 crores on Sunday from 2000 screens across the country. 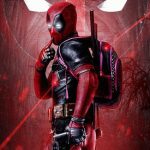 Now Deadpool 2 is running on weekdays and heading decently with considerable drops in footfalls. On Monday, it faced a drop of 58% than Friday and minted the amount of 4.75 crores. Then on Tuesday, with a further decline, it collected the business of 4 crores. On the next day i.e. Wednesday, Ryan Reynolds starrer has witnessed more dip and bagged the amount of 3.50 crores. 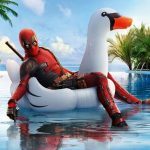 With this, the total collection of Deadpool 2 after 6 days has become 45.65 crores nett at the Indian box office. Now it seems to rake around 48.50 crores by the end of this week.